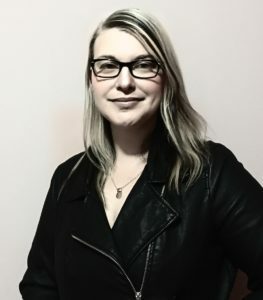 Today we have the release blitz for Kylie Hillman’s VIKING! Check it out and be sure to grab your copy of this fantastic new MC romance today! I spend a second watching Bonnie walk across the bar to Shari and Colleen. That was the strangest interaction I’ve ever had with her—and that’s saying something since the first time I fucked her, she was bent over my Harley in the carpark of her High School. For a limited time, CONAN, the first book in Kylie’s BLACK SHAMROCKS: FIRST GENERATION series is free! The first book in the brand-new spin off to the International Bestselling Black Shamrocks MC series is finally here! He was certain nothing could come between him and his brothers. WARNING: This book contains depictions of graphic situations and is not suitable for all readers. 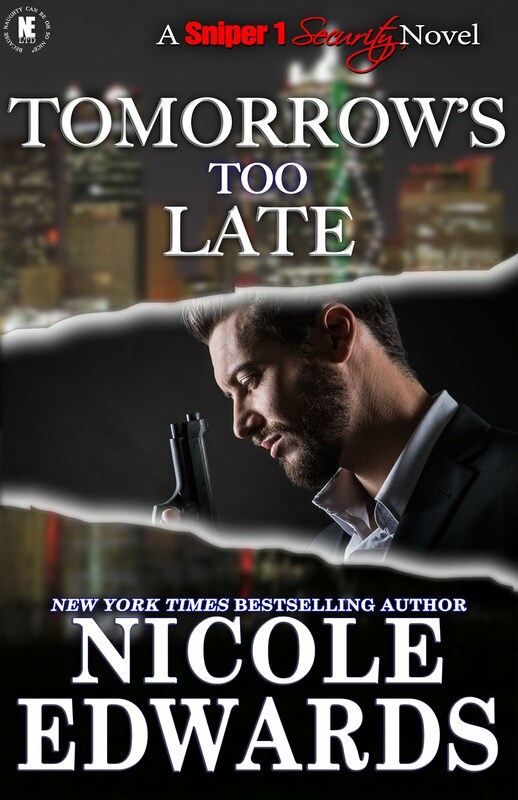 Then check out Nicole’s latest release – Tomorrow’s Too Late, book 3 of the Sniper 1 Security series! hating every second, wishing he didn’t even exist. has figured it out, and they want her dead because of it. knows how. Not that it’s working. Nothing seems to be working. world as Hunter and Kye know it will forever be changed. darkness and into the light? Noah’s face broke into a grin often but he kept on nodding to keep her attention and my heart swelled with love for the man that most on the outside would never know the way I did. I turned away with a lump in my throat and swallowed with determination because the last thing I wanted to do when they were having such fun, was become emotional. Molly had seen me do that too many times in the previous months. Love With Every Beat – Alfie Black’s POV on music, fame and love. To accompany the everything series. Everything Is Yours – a novella with characters from The Everything series. Today we have the release blitz for Book of Souls by Nadine Nightingale! Check it out and be sure to grab your copy today! I look at the desert rose in my palm. It’s small and fragile, yet it weighs down my arm as if I carry the weight of the world in the palm of my hand. “You belong to me,” he says. I don’t need to see his face. I know it’s him. The conqueror. He’s been haunting my dreams forever and a day. I’m dreaming. I know I am. I will my eyes open, but it doesn’t work. It never works. Something in this foreign world holds me captive. And it’s not just the sand and the conqueror. It’s a part of me, too. The part that knows it belongs here, belongs with him.